Birds of a feather flock together – and that’s just how it was with Marc Rizzo and Soulfly. 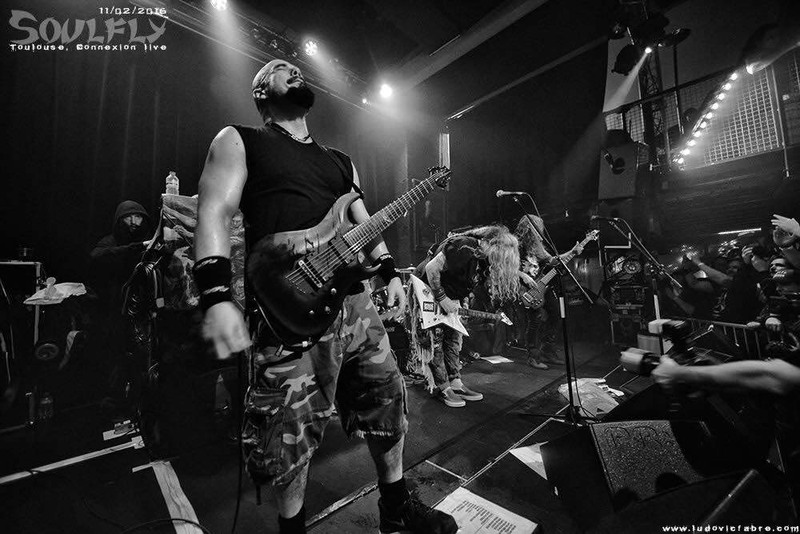 Soulfly’s music could be described as world music in metal clothing, combining utterly diverse styles with enormous power and uncompromising energy. No wonder that the choice fell on Marc Rizzo in 2004 when the band was looking for a new guitarist. Before joining Soulfly, Rizzo had immersed himself in blues, jazz, flamenco and classical music and formed a riotous metal band, Ill Niño. The enormous variety of styles he has embraced throughout his musical past has paid off. 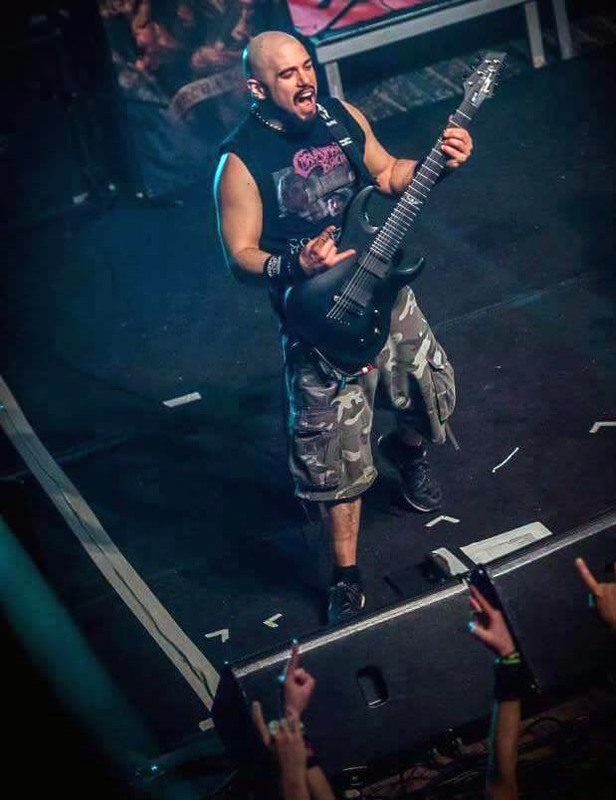 Rizzo’s many influences can be heard in Soulfly as well as his own projects, Cavalera Conspiracy, Marc Rizzo Project and Inpsychobleedia. His exceptional musical talent and virtuosity take the music to a whole new level. The absolute master of his instrument, he can belt out thrash riffs as effortlessly as he stuns the audience with magnificent solos. To stay independent from the major labels, he joined forces with brother Luke in 2004 to found Phlamencore Records. That’s a pretty busy career since he first took up a guitar back home in New Jersey at the age of eight! Today Rizzo is a force to be reckoned with in the world of metal. He is only satisfied with the best equipment – and where cables are concerned, that’s KLOTZ. The perfect cable for the roughest riffs and sleekest solos.